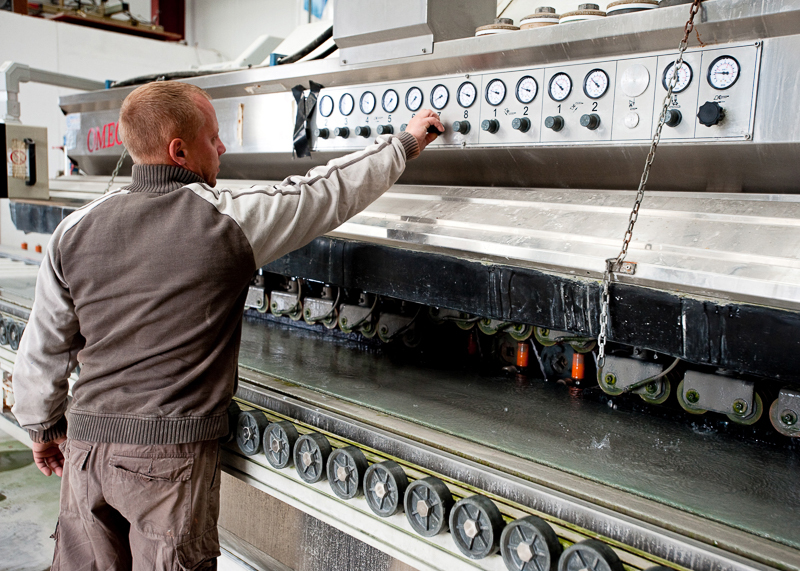 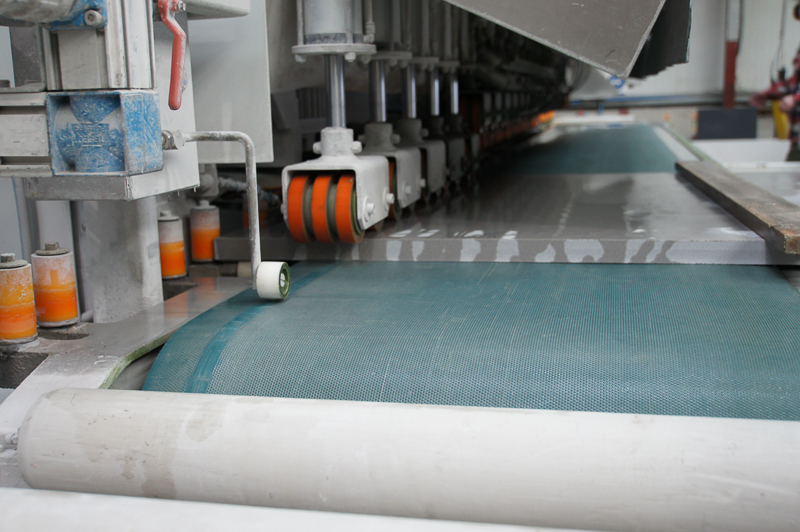 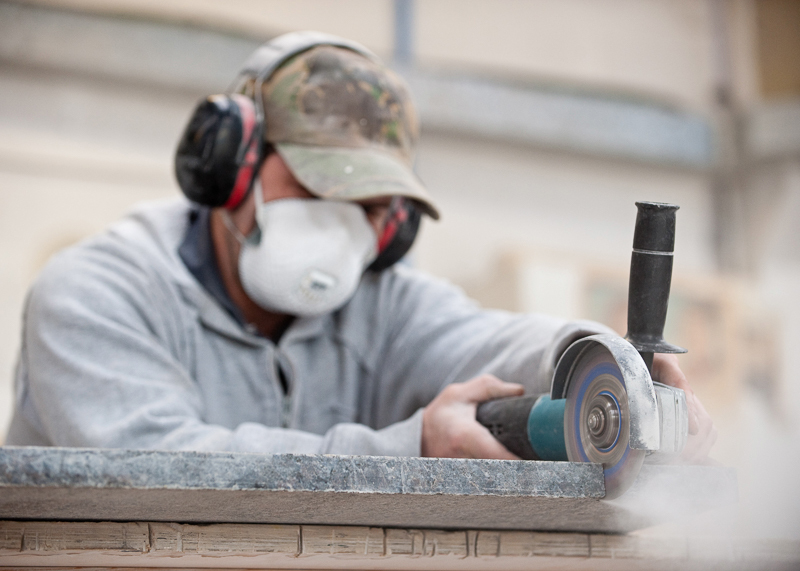 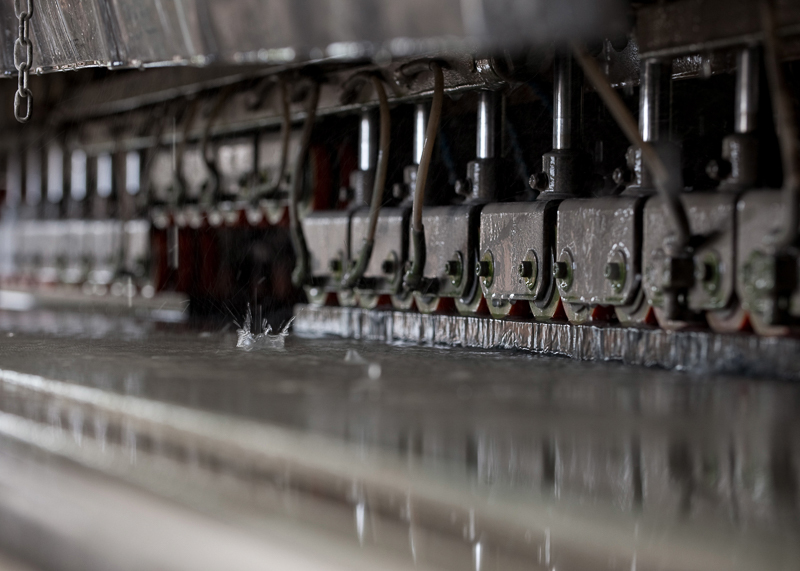 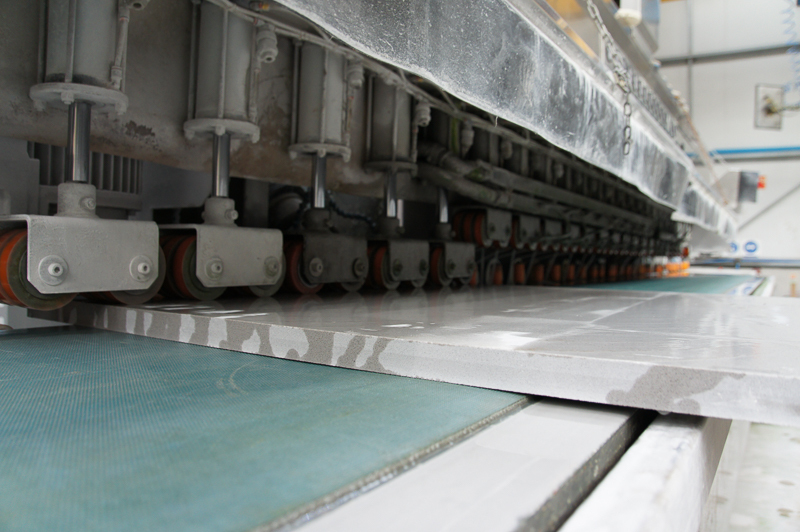 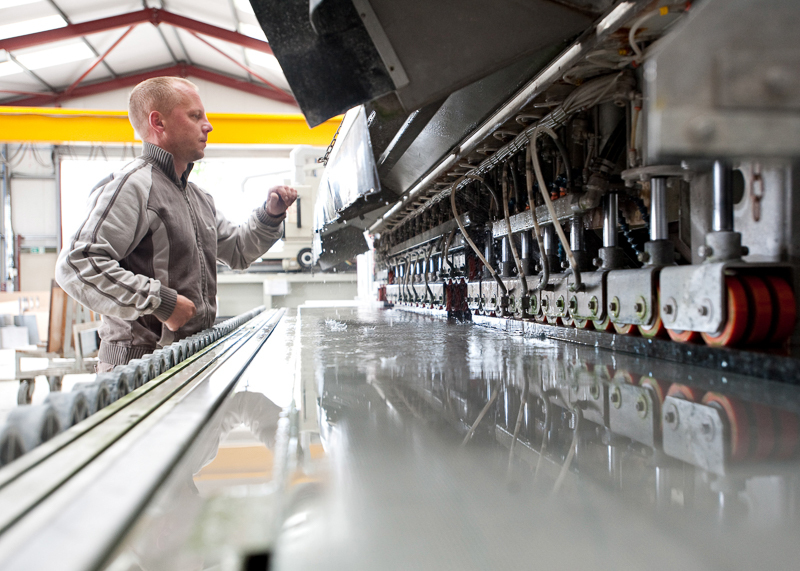 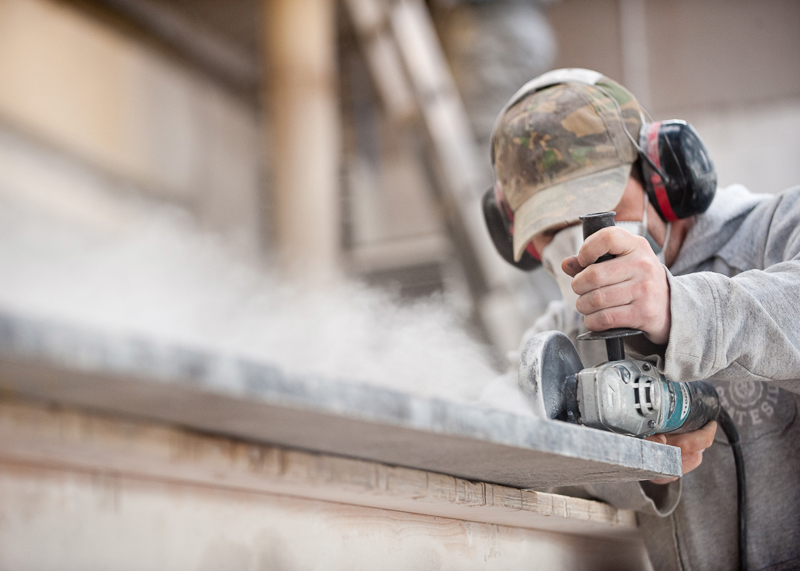 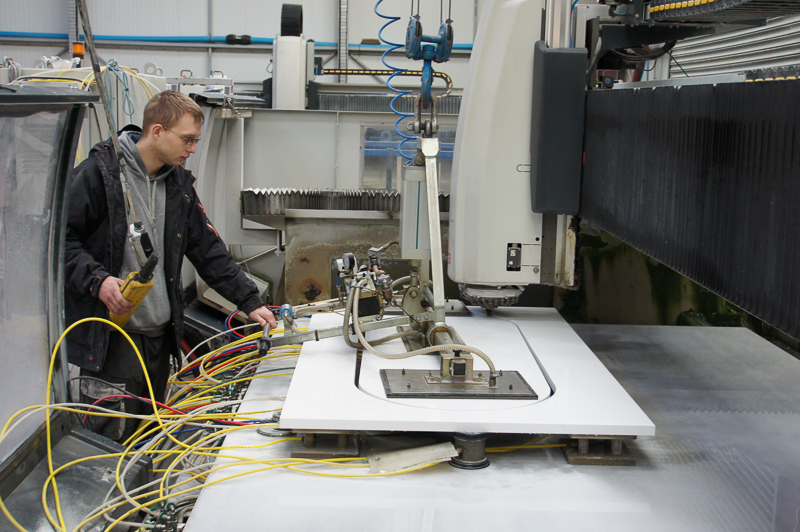 Our investment in state of the art machinery and technology ensures that every one of our worktops is manufactured to precision requirements. 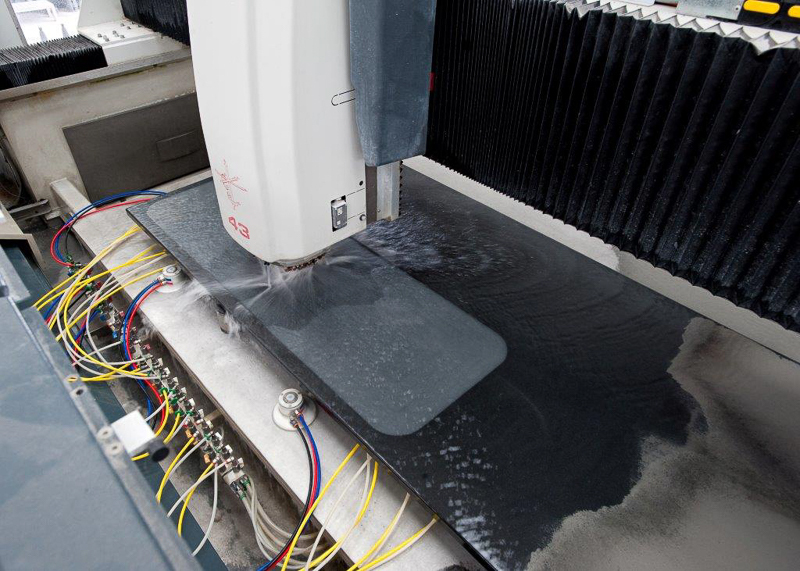 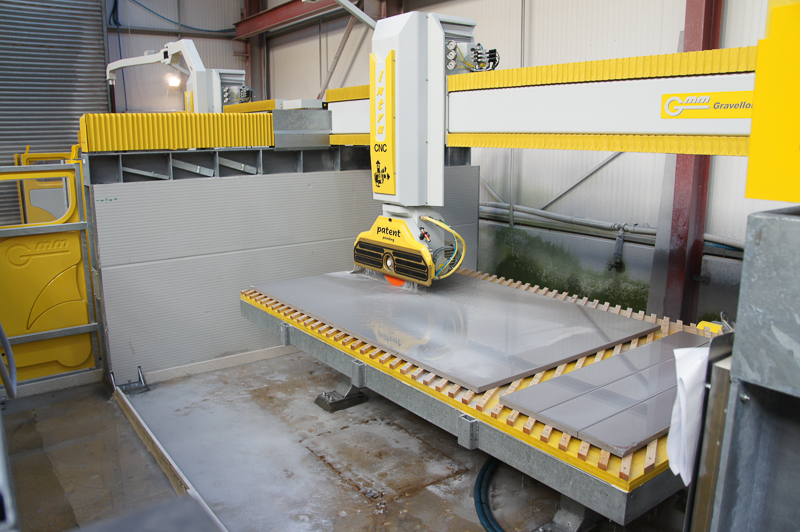 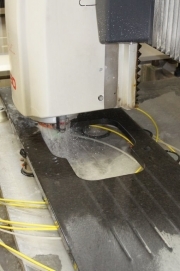 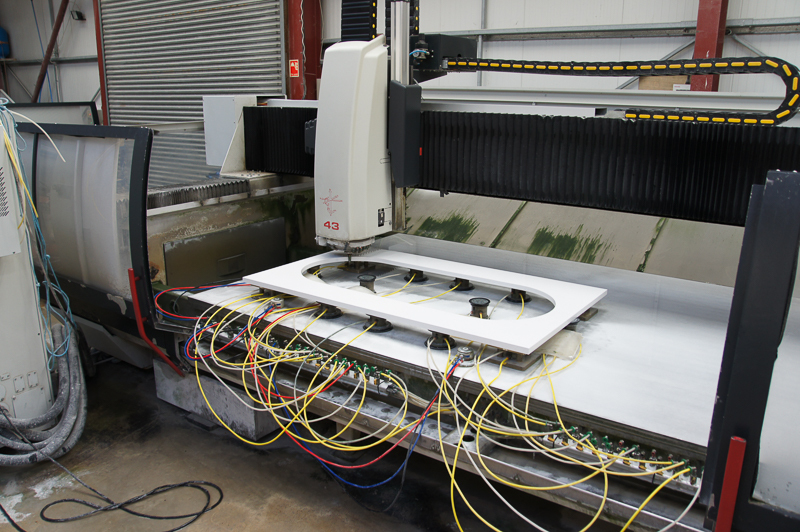 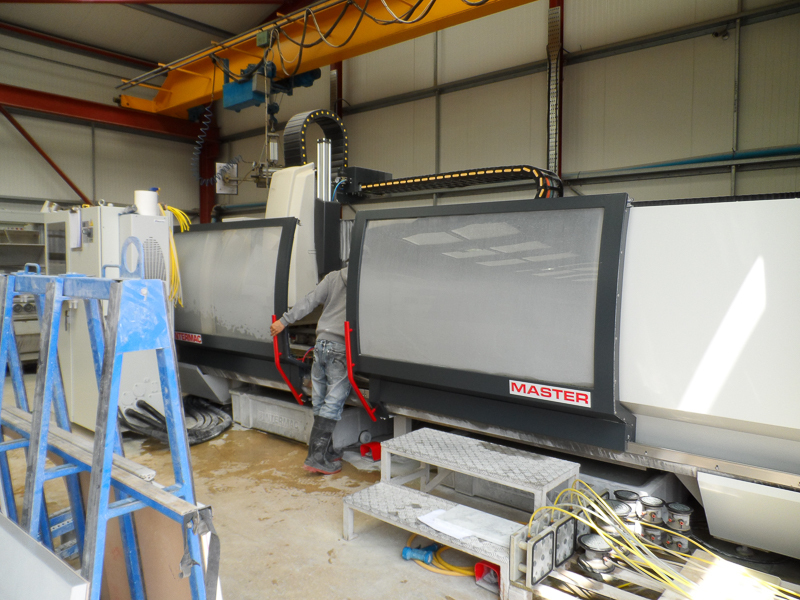 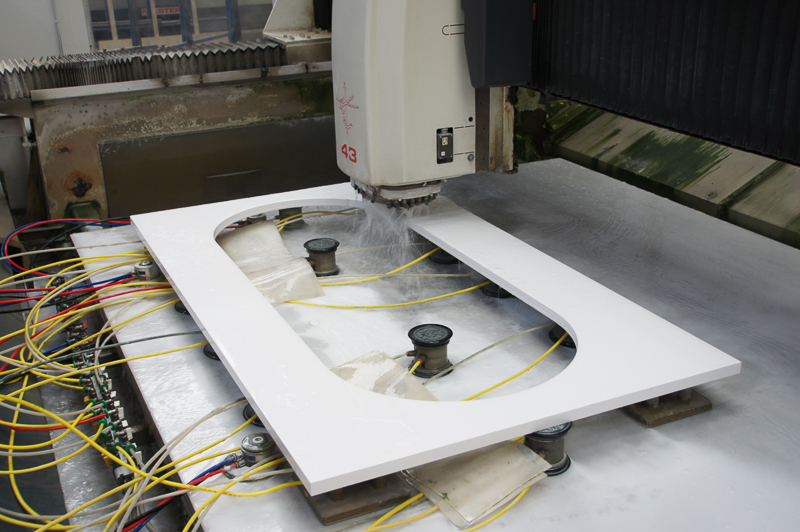 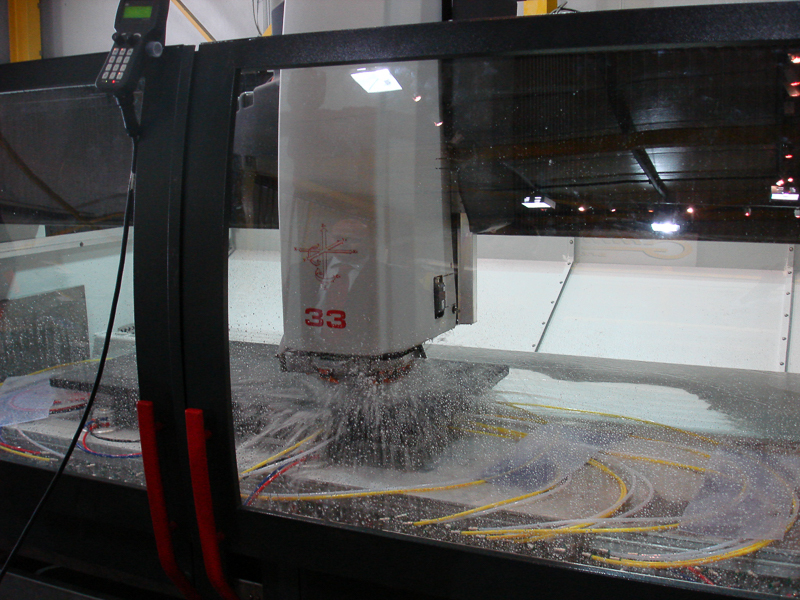 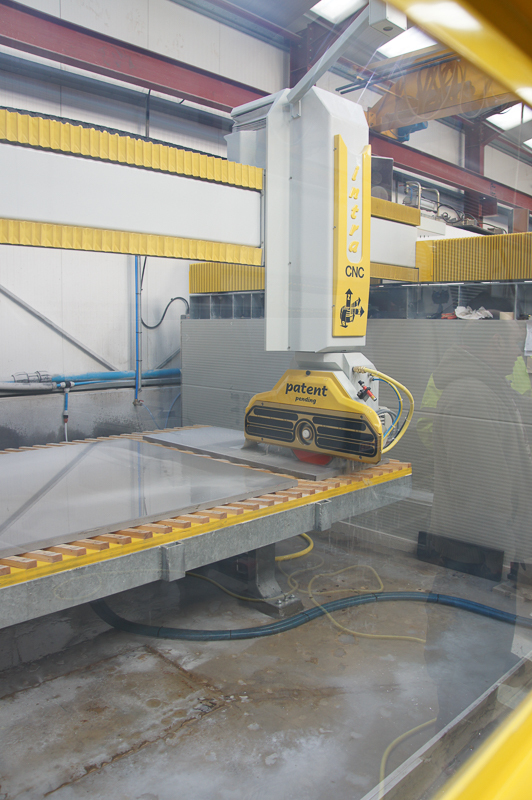 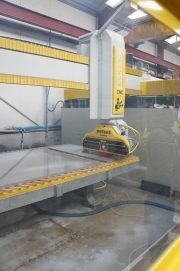 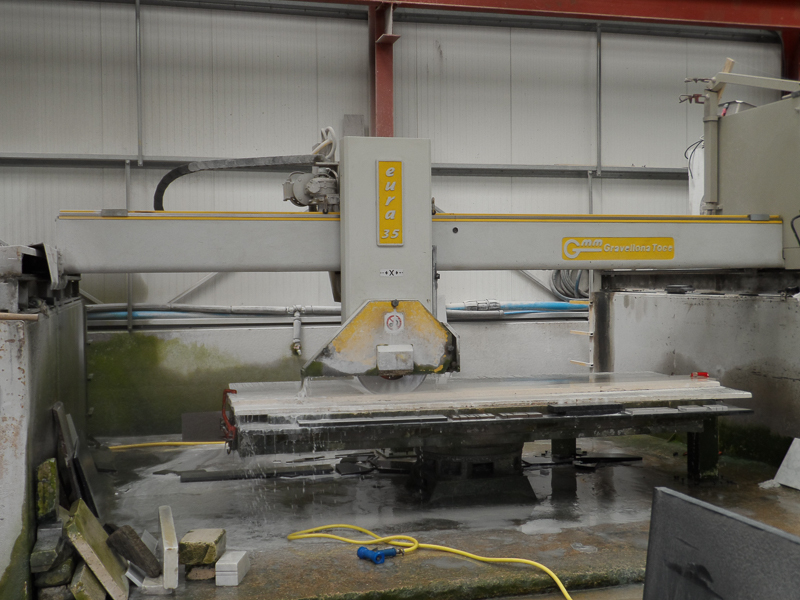 We have 3 CNC milling machines to carry out work such as sink cut outs, draining grooves and intricate shapes. 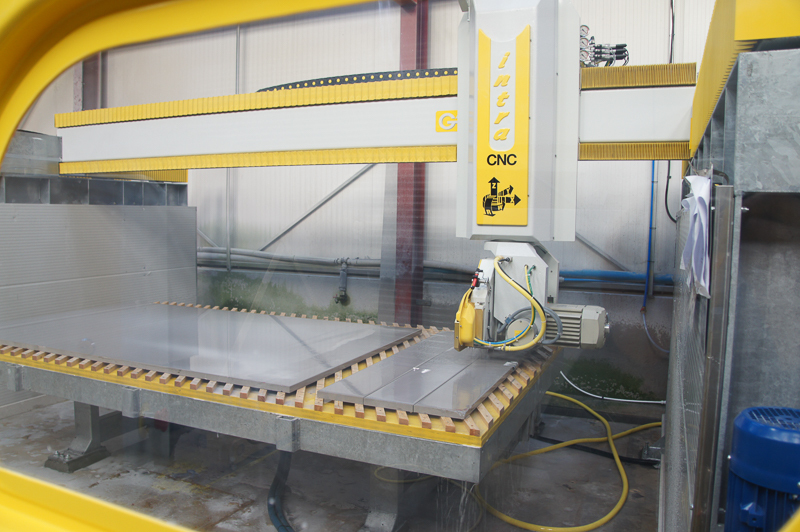 In addition to these, we have 3 CNC saws to cut various shapes. 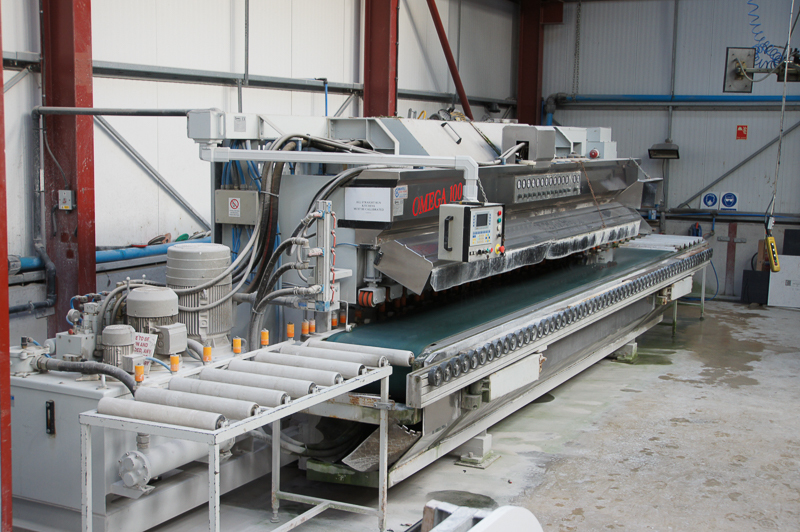 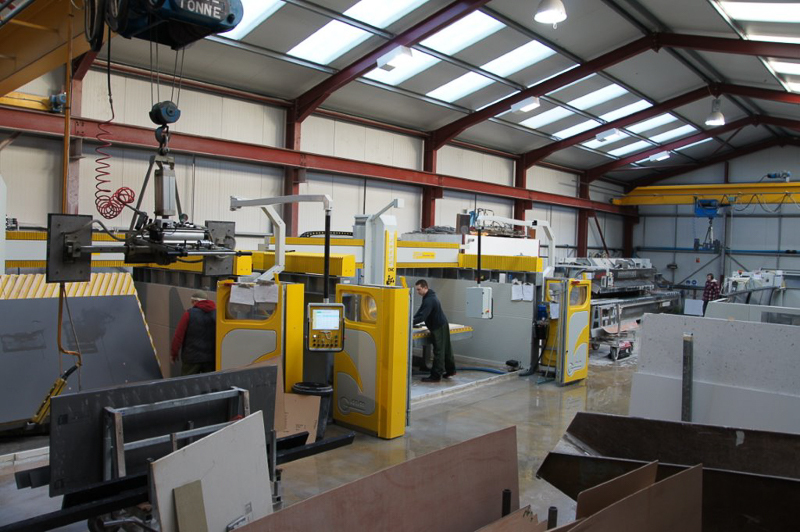 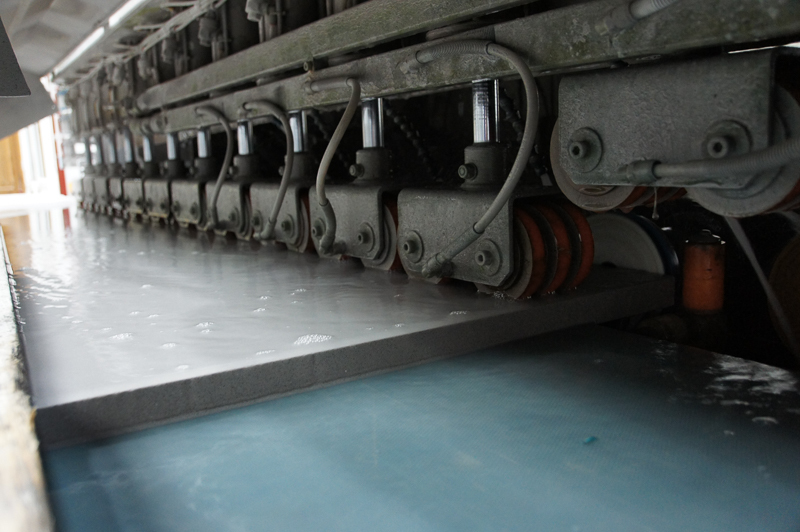 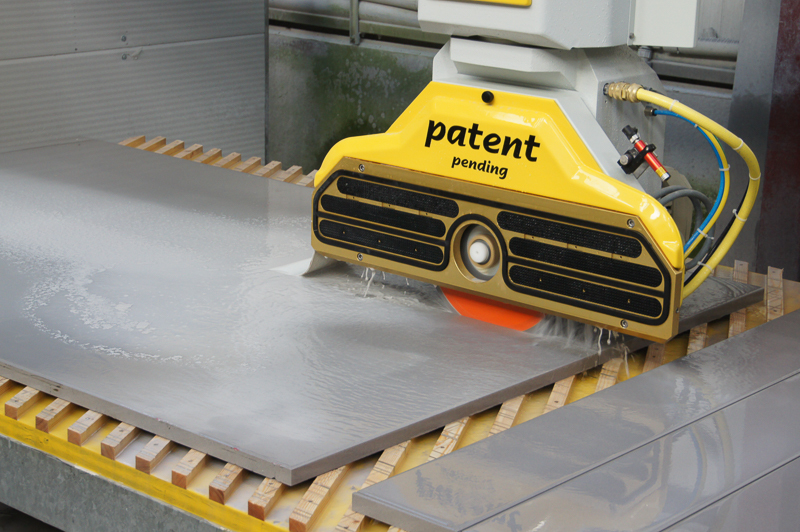 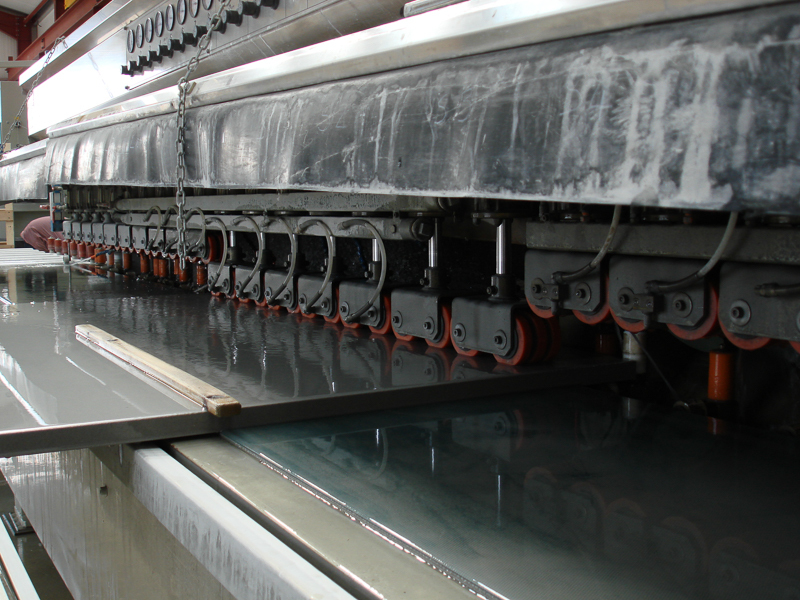 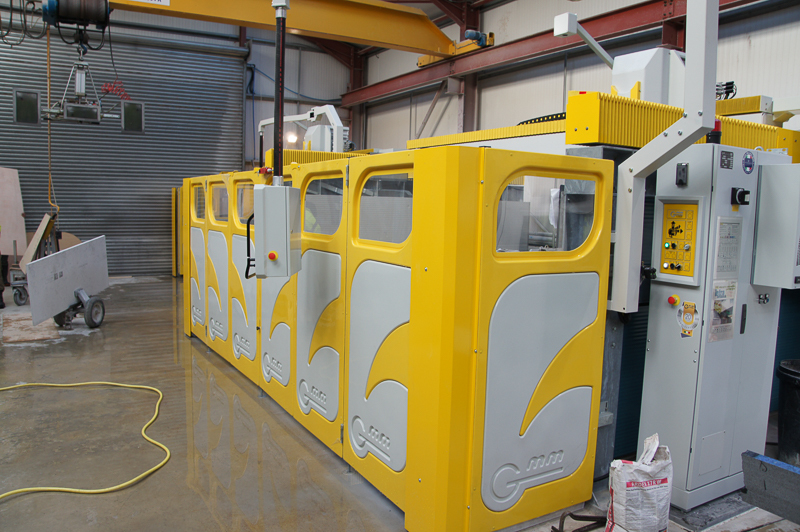 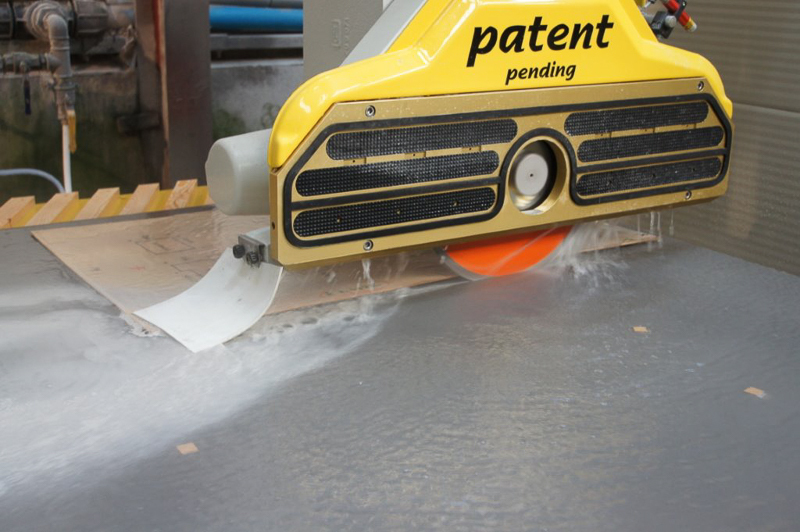 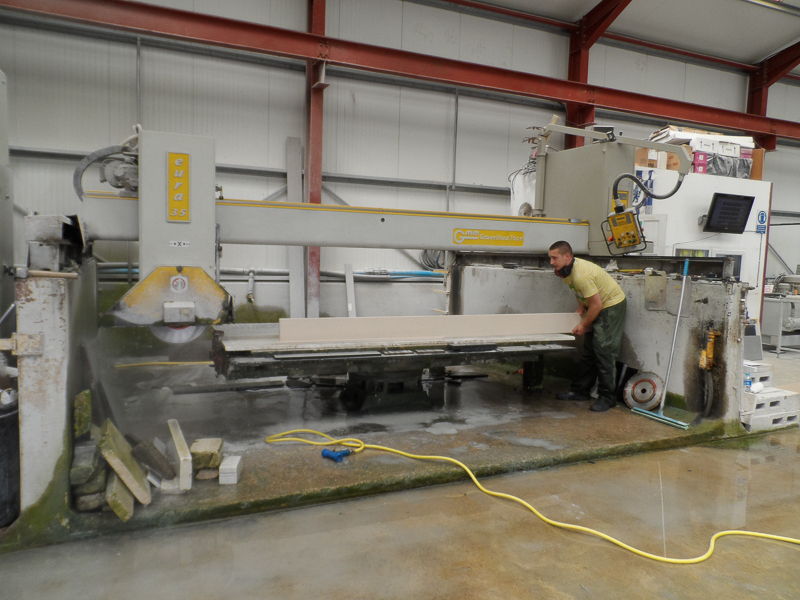 We have 3 edge polishing machines to profile and finish polished edges. 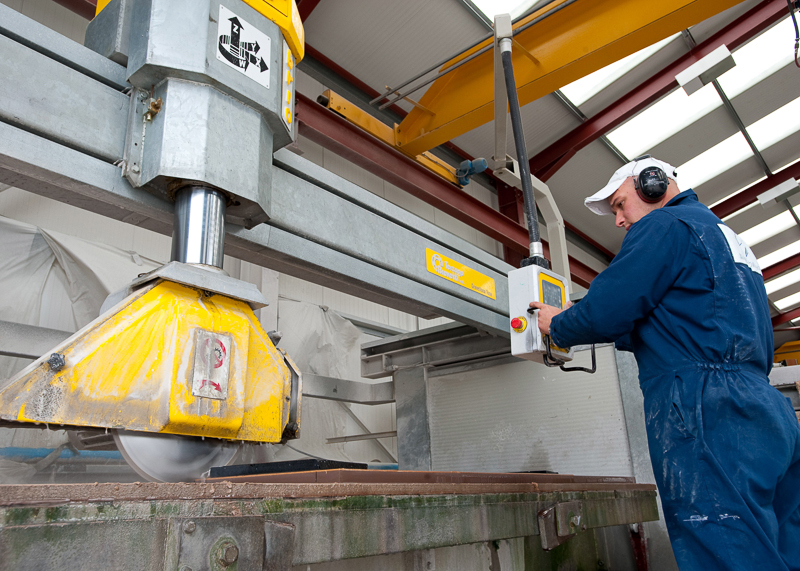 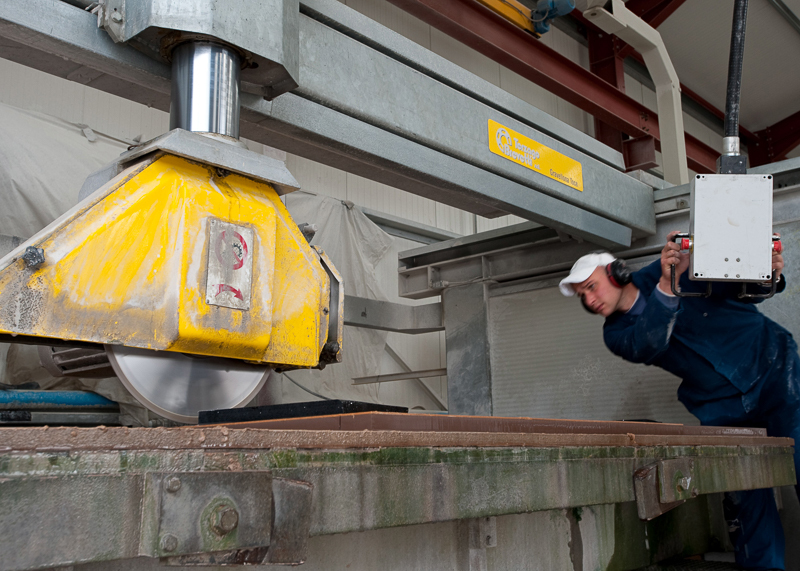 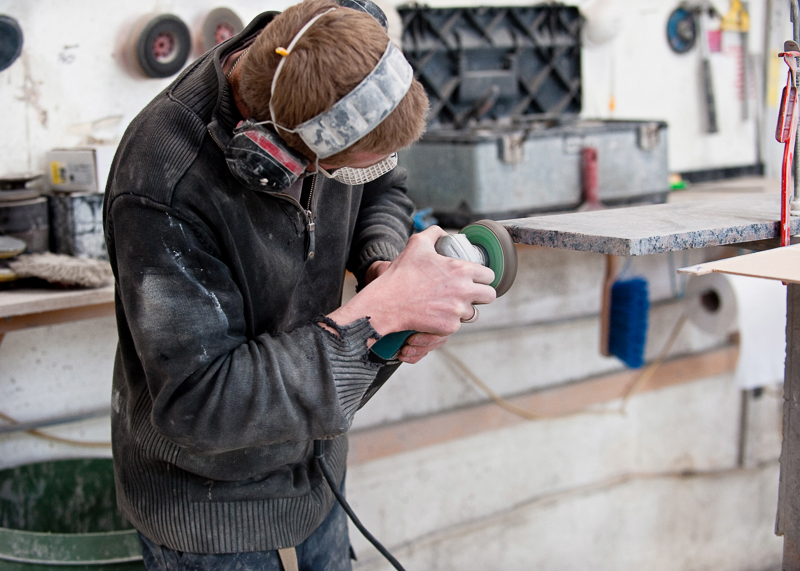 The Marble Workshop Ltd is fully equipped with the latest lifting equipment. 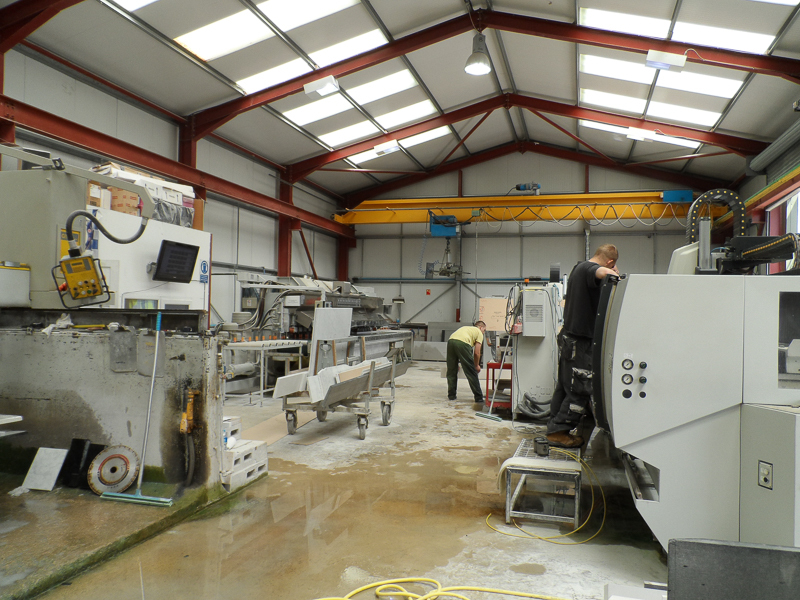 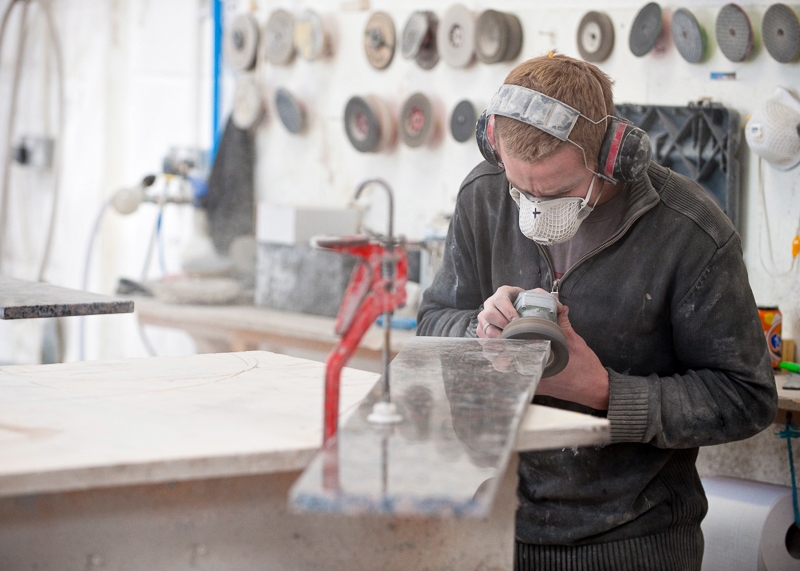 If you would like to visit our state-of-the-art workshops, please call to arrange an appointment.